‘HIGH FEVER’ is a flash fiction story inspired in part by a news article about a woman detained while attempting to cross the U.S.-Mexico border. A one-pound package of Methamphetamine was later surgically removed from her abdomen by state-sponsored doctors. 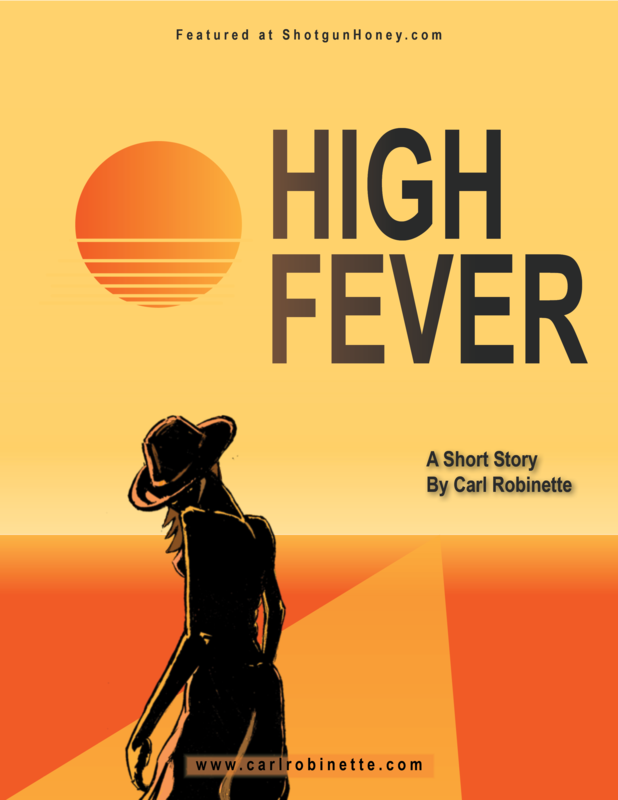 ‘High Fever’ was published first at ShotgunHoney.net. She could feel the thing there in her abdomen, bulging, painful. She wanted to scratch where the stitches sealed it in but knew better. A church bell sang the hour. A church somewhere far off in the heart of the city where people moved busy and impatient from work to home to school to market to cantina.